This all-encompassing trip takes you from the medieval towns of Kutaisi to lush green slopes of Mestia valley. Reconnect with nature on hikes through wooded forests and past the Chaladi glacier, wander the ramparts of the Narikala Fortress, learn the secrets of Georgian cheese making and indulge your taste buds with fragrant Georgian wine. Encounter a welcoming land of mountains and monasteries. 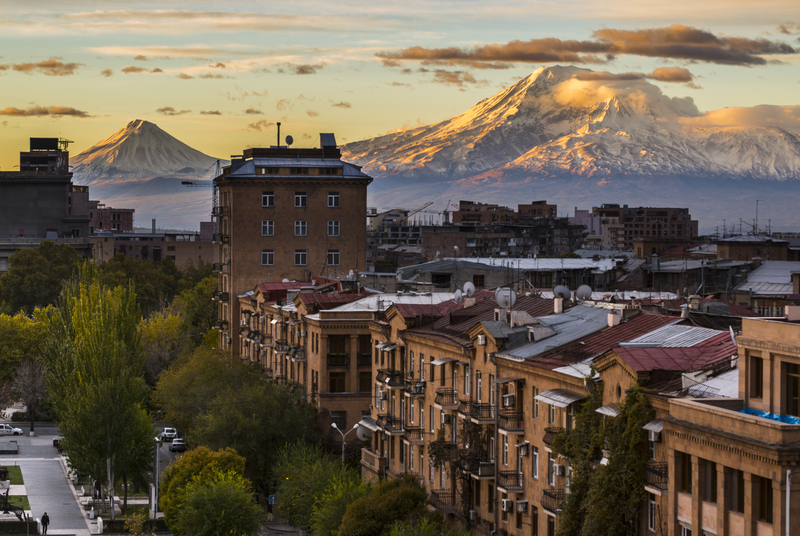 Cradled by the Caucasus Mountains, Georgia and Armenia present a timeless allure amidst spectacular landscapes. Experience warm hospitality in quaint towns and cosmopolitan cities. Enjoy the region’s exuberance for all things food and wine. Experience the great outdoors, hiking to isolated monasteries clad in 4th century stonework.